Tired of dealing with a slow computer? 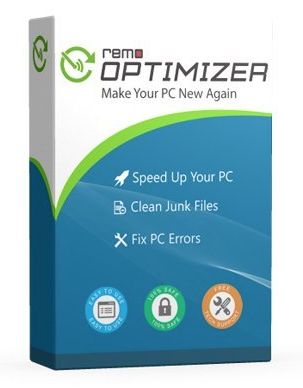 Remo Optimizer will help you speed up your pc, clean junk files, and fix pc errors. We all get annoyed when the computer that once operated smoothly becomes slow. Remo Optimizer scans your computer for errors and issues as well as warning info. The optimizer found a total of 627 errors on my laptop. It also lists details about your device! Check out some of the other things that Remo Optimizer repairs. Seem like something you’d be interested in using? Are you a current user of Remo Optimzer? Let us know! We always like to hear from our readers! Buy on Amazon here. Our friends at Magix allowed us to review one of their latest products Fastcut. 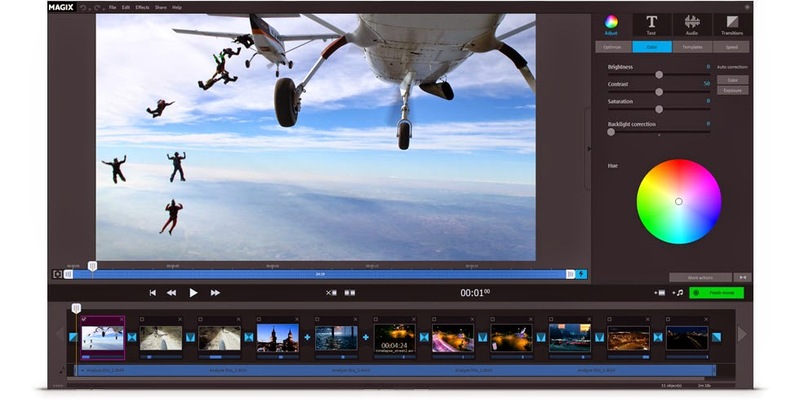 Fastcut lets you create videos that are just as exciting as your adventures. Various action templates make editing recordings from GoPro and other actions cams easier than ever before. Plus they can automatically cut your footage to fit the beat of the music. So what are you waiting for? Go Pro Cam users will be able to especially use this software for action packed footage. If you want to give this software a try, you may download the trial version of the software, here. If you are looking to buy the software, you will be happy to find that it is on sale for $49.99 (regular price, $69.99). Got any questions? Please leave a comment if you have something you need us to address about Fastcut! SmartSoft Invoices is a desktop solution, which automates the entire process of invoice processing including scanning, data extraction and classification. It can scan directly paper documents or import PDF files, followed by validation, sorting and archiving to speed up your accounts payable process. SmartSoft Invoices provides various output formats such as CSV, XML, PDF and others, as well as direct integration with QuickBooks, SAP and Microsoft Dynamics. 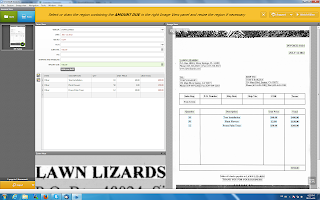 SmartSoft invoices improves your paper flow, saves time and money and reduces manual errors. One thing we love about the software is it’s ability to import an existing invoice. The software is able to validate the total and subtotals to ensure that your invoice is correct. It allows one to save time while verifying that the information is accurate. 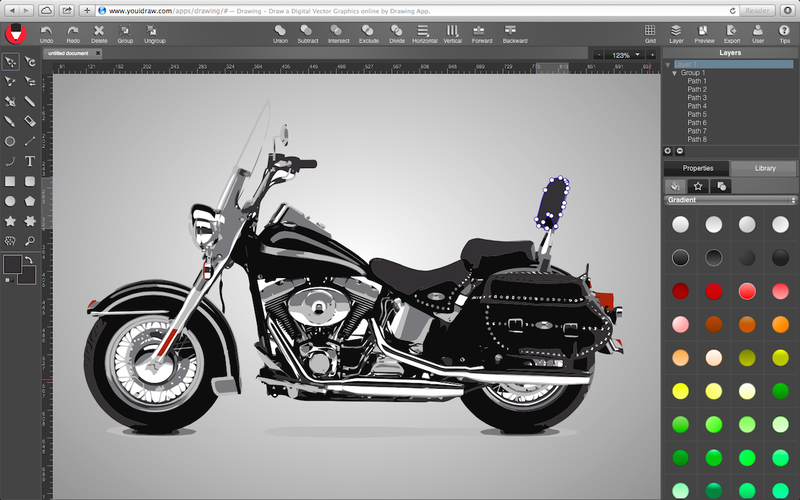 Create stunning vector Graphic design with YouiDraw online. 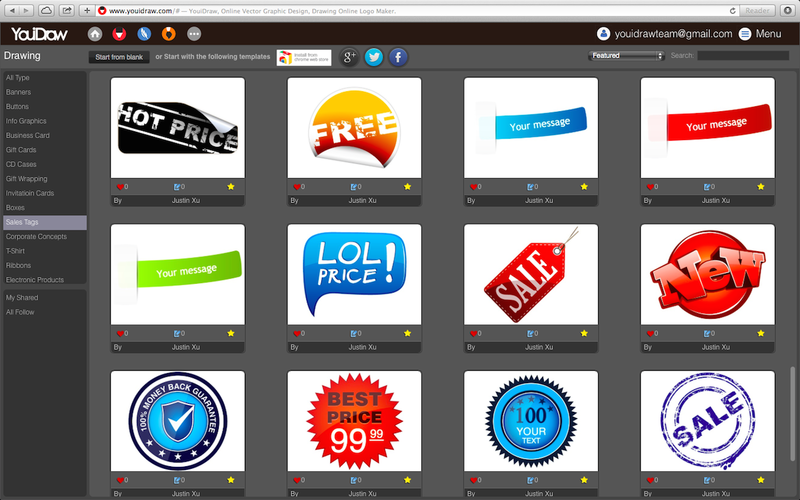 It’s like Adobe Illustrator or Corel Draw but it works with html5 and Cloud Drive. So there’s no software to download, install and config. You can access your work anytime, anywhere. Suddenly, your creativity is unleashed! You have hundreds of different style to apply, include gradient, simple and artistic styles. Many different kinds of shapes and basic icons you can use to create your work quickly. Templates graphic will improve your work and help you to get high efﬁciency! 2. Many different kinds of Tools you can use, such as: Pen, Pencil, Brush, Switch elements to point edit mode, straight line, curve arc, etc,. Use shapes and text button create a shape into canvas: rectangle, round-corner rectangle, ellipse, convex, concave, gear. Set color, gradient or pattern for your design; Stroke: The Solid, Dotted, Dashed, DashDoted four types stroke; Opacity; Drop Shadow / Inner Shadow; Outer Glow / Inner Glow; Reflection & Blur effect; Light Effect: 3 different light onto your shape or text to get more amazing artistic effect. Change to edit mode, you can see some point on it, Click and drag the point to change position, or double click to change the point to curve. Use the assist point to change curve, or hold “command” or “control” key to adjust one of two assist point. Change Size, Position, Scale, Skew and Rotate for your shape or text. Align for multiple shapes at once. Adjust order for shapes, take it forward or backward, to top or bottom. 8. Share and Download Export your design to PDF, SVG, PNG, JPG, etc,. Share to our template library to get high rank and followers. 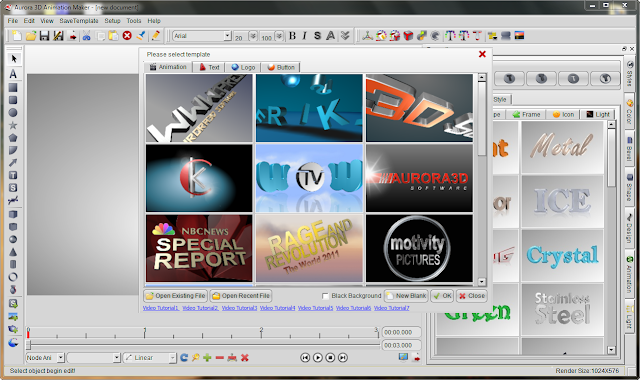 Aurora 3D Animation Maker software is an ideal software that enables users to create logos, text, buttons, and animations. If you are looking to take your videos, company logos, or designs to the next level, look no further than the Aurora 3D Animation Software! At Spears Computer World, we are web designers and tech reviewers. We are more technical with coding rather than graphic design. That’s where Aurora 3D Animation Maker comes to play. For beginners, it allows you to create simple designs with professional quailty. 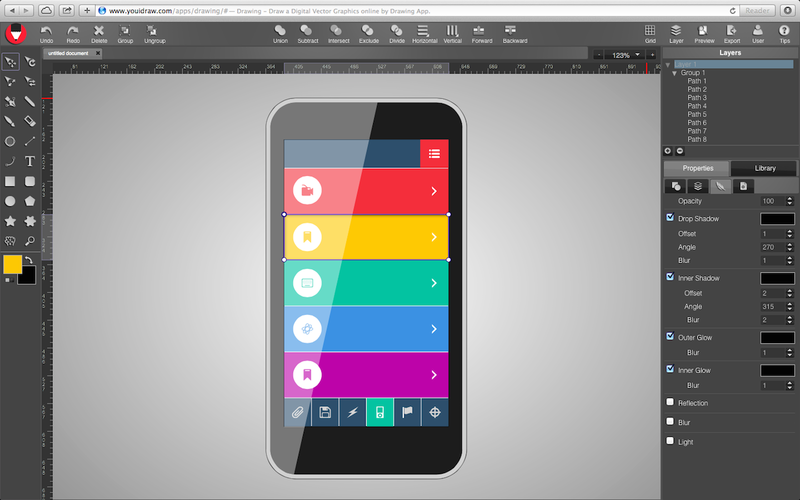 For advanced designers, you’ll find this software very useful to take your design needs to the next level. 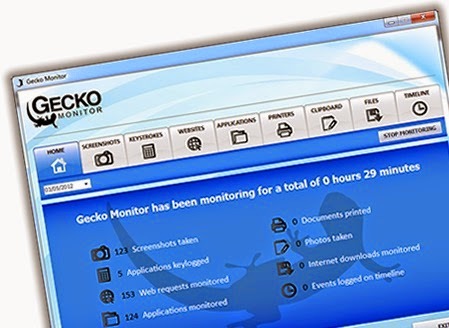 We highly recommend that you give this software a try! Below are two videos that we designed using the software. We created an intro video that will be shown at the beginning our reviews! We also did a hands-on video review of the software! It is very brief and gives you some basic information about how to use the software and what you can expect! Web design entails much more than just selecting the right graphics and layout. If you plan to make an impact into the competitive market of websites, most of them looking bland and uninteresting, you need to use eye-popping visuals that capture and hold your audience’s attention! Aurora 3D Animation Maker creates limitless special animation effects, as far as your creativity can go, to further liven up your creations. Imagine applying particle effects to simulate fireworks, smoke, snow, flame, or the emptiness of space. Or apply motion effects like Linear, Quad, Cubic, and Quit to add choreography like bounce and twists. When you are absolutely pleased with your final result, Aurora 3D Animation Maker makes it easy to incorporate your animation into your website, giving you the options to export as Video, Flash(*SWF for windows), animated GIF, or as a sequence of images! Aurora 3D Animation Maker is best cool 3D text , logo animation, 3D video title make tool. Try before you buy: Click Here.